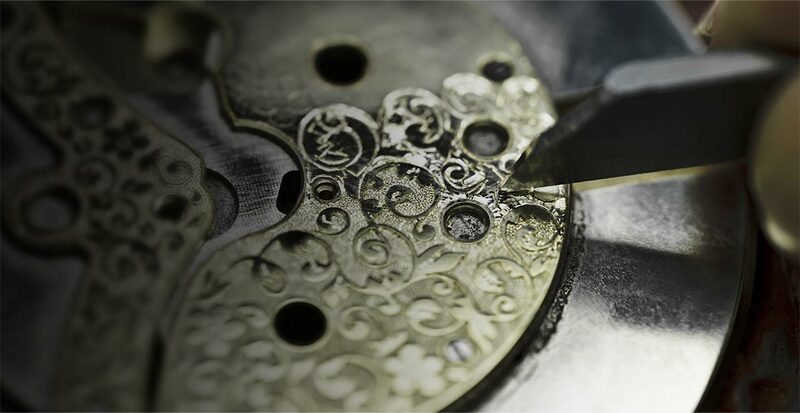 Chopard’s extraordinary timepieces helped build a reputation of reliability and quality for Swiss-made products. Early on, Chopard won two very prestigious commissions: becoming one of the official providers of watches for «Tir Fédéral» and the Swiss Railways. Sonvilier is a typical farming village in the Swiss part of the Jura mountains with a rich heritage of watchmaking. 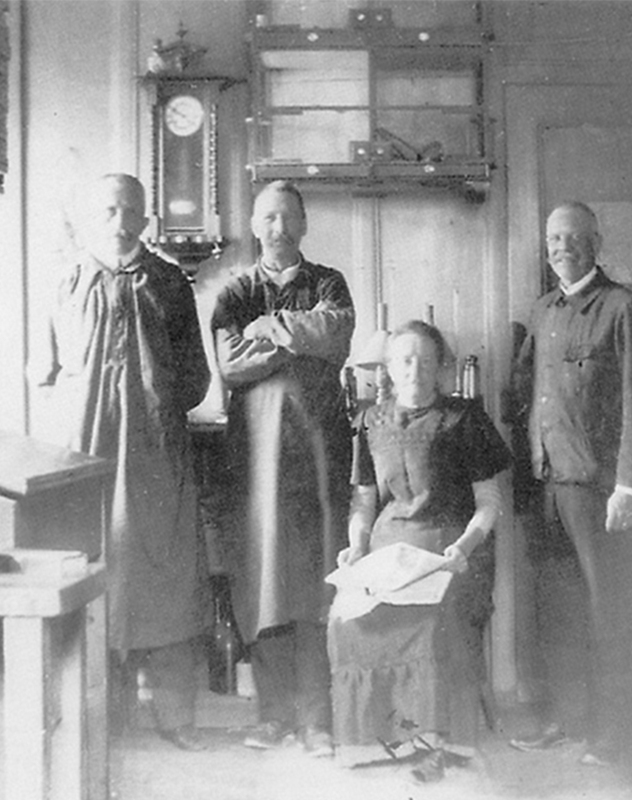 During its golden age, there were around 15 independent watchmakers in Sonvilier alone. From the very beginning Chopard stood out as the artisan who produced watches that met the highest standards of quality and precision. 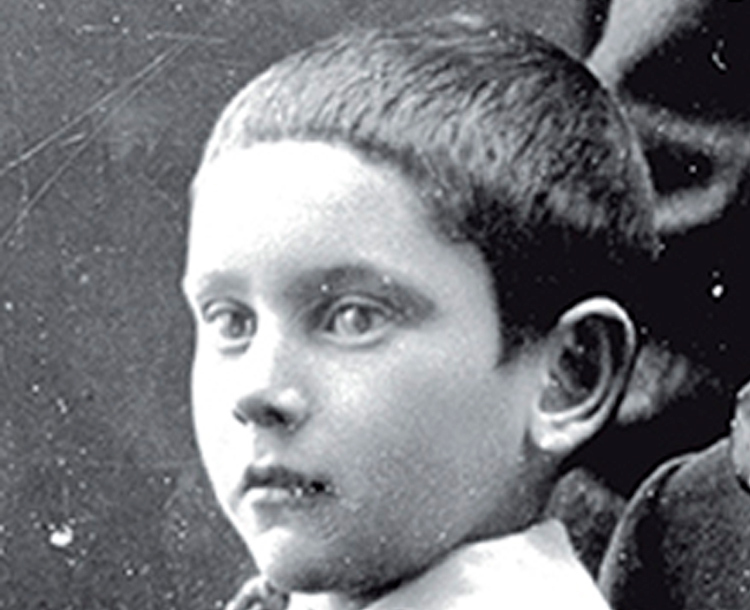 With the transition of Chopard to Louis-Ulysse’s son Paul-Louis, a wind of change swept through the family business. 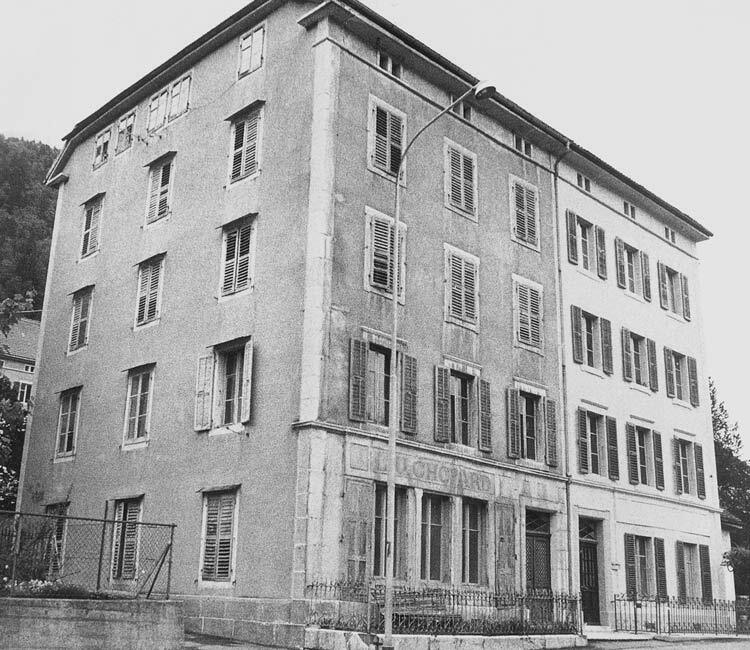 In 1937 he took the far-sighted step of relocating Chopard to Geneva, the internationally renowned capital of Haute Horlogerie, or Fine Watchmaking, thereby bringing it closer to its cosmopolitan clientele. 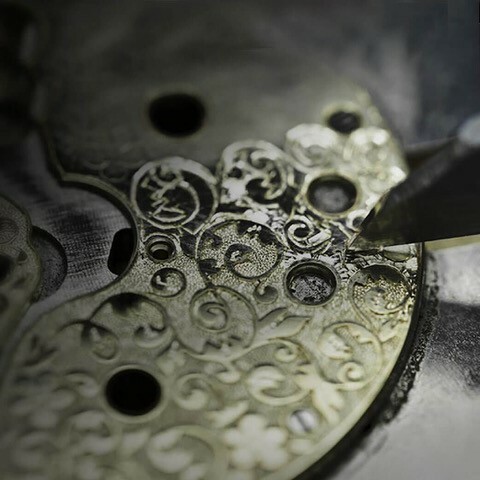 Chopard became known for producing exceptionally accurate watches with a high degree of technical sophistication. With Paul-André the 3rd generation of Chopard took over. 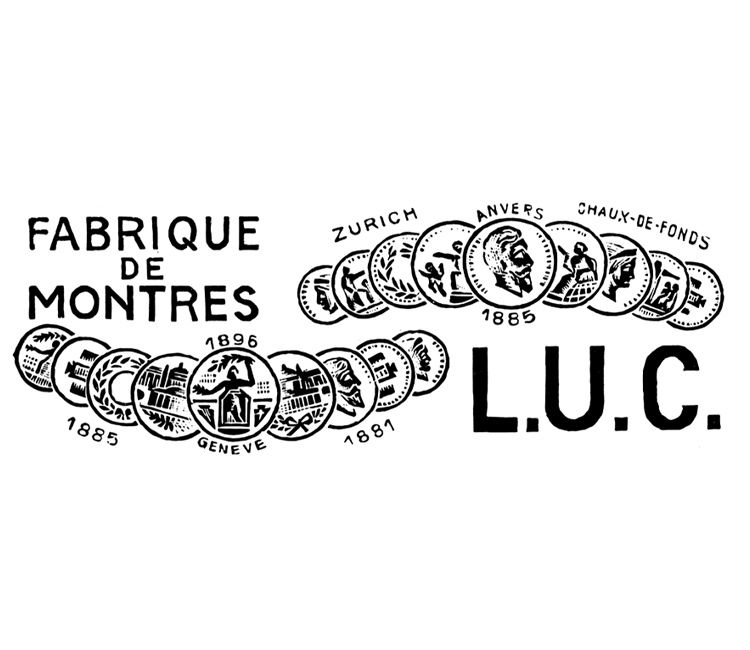 After prosperous years under Paul-Louis and Louis-Ulysse the company faced challenges. 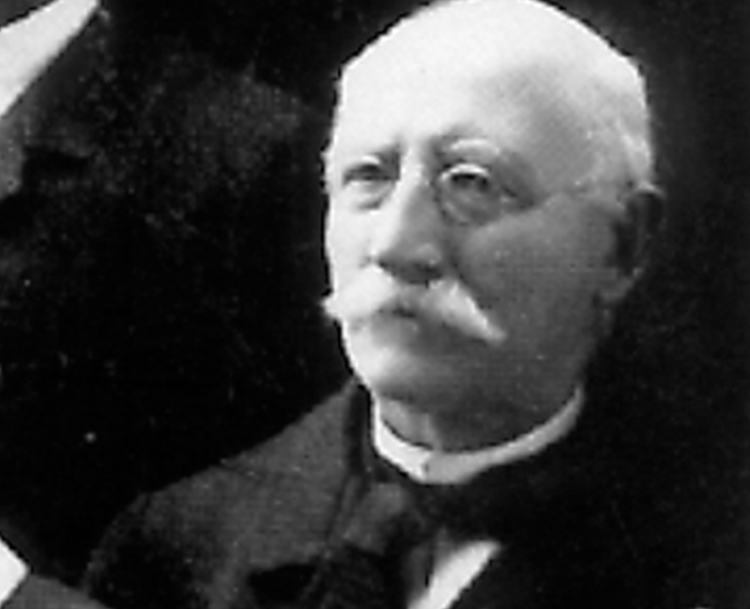 Aged of 70, Paul-André was looking for a buyer of Chopard as none of his sons were interested in continuing the business. This is when he met Karl Scheufele III, owner of the Germany-based watches and jewellery company under the name of Karl Scheufele, with whom he shared similar interests, their love of fine craftsmanship and creativity. Founded by Karl Scheufele I in 1904, its company manufactured jewellery and watches in Germany’s famed “Gold City” Pforzheim. 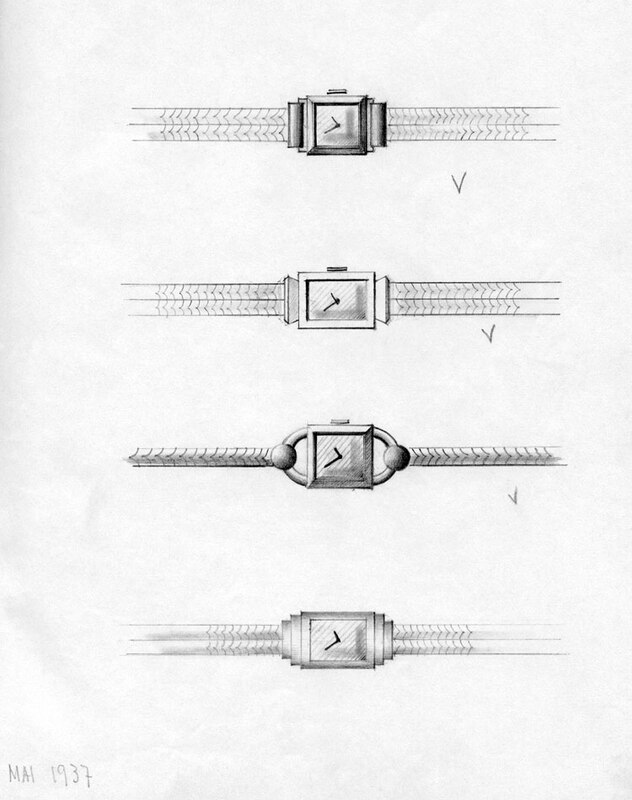 They were especially known for their Art-Deco-influenced timepieces and jewels. 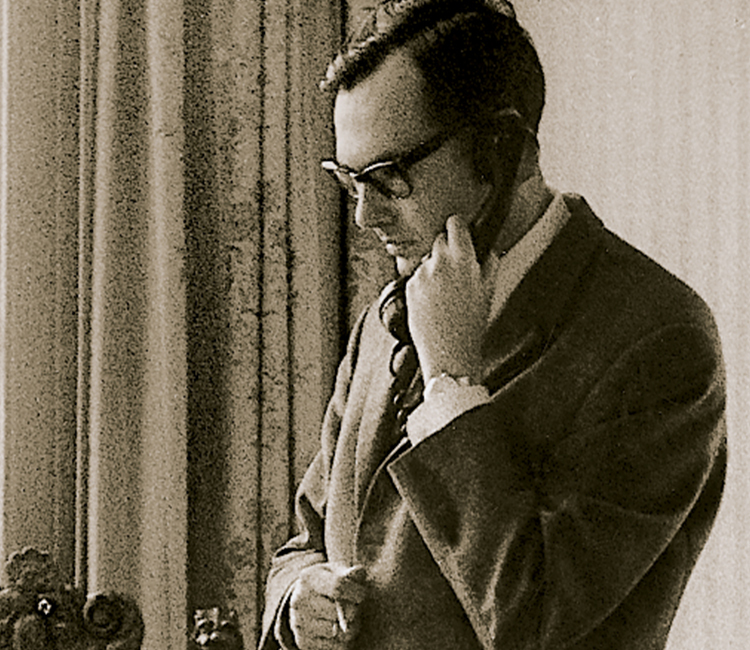 Keen on the reputed quality of swiss made, in 1963 Karl Scheufele III decided that to continue to be successful he needed a Swiss brand, moreover he wanted to buy a company from Geneva. «As soon as I visited the Geneva workshops and saw the venerable Mr. Chopard seated at his workbench in front of the window, I knew that our two companies were bound to get on well. After half an hour of conversation, I knew it was the right choice.» – Karl Scheufele III on meeting Paul-André Chopard for the first time. 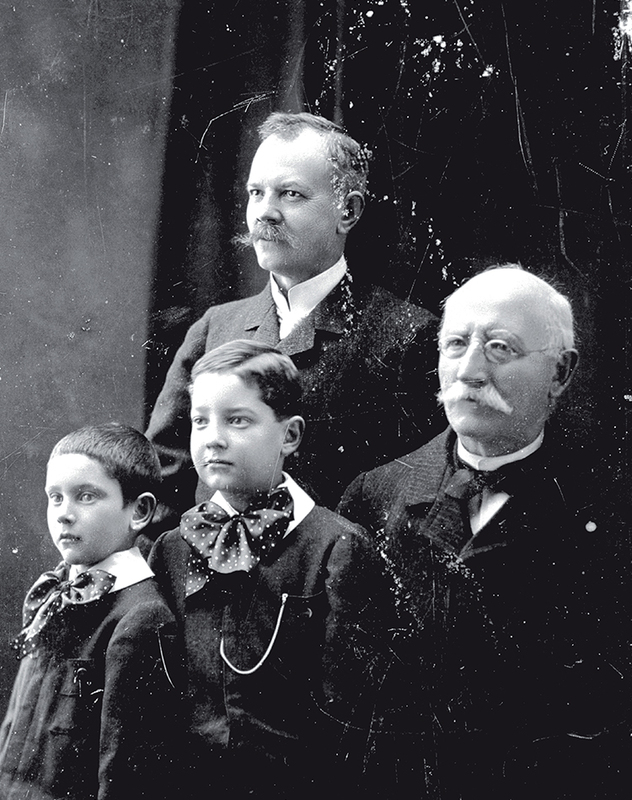 Descendant of a dynasty of watchmakers and jewellers from Pforzheim, Germany Karl Scheufele III fulfilled the wish of his father and grandfather of buying a Swiss manufacturing company, by acquiring Chopard. Karl wanted to gain independence from their Geneva-based supplier of movement blanks who also delivered to Eszeha’s competition. 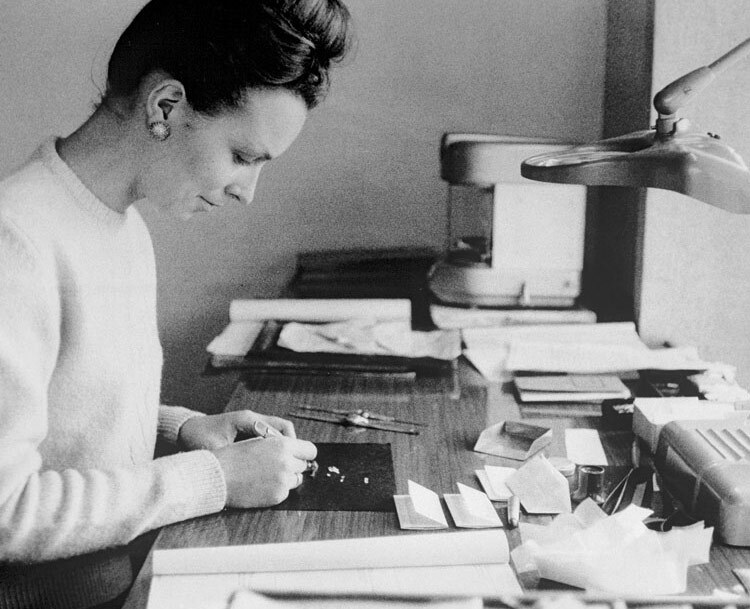 Chopard is one of the last family-run watchmaking and jewellery company. 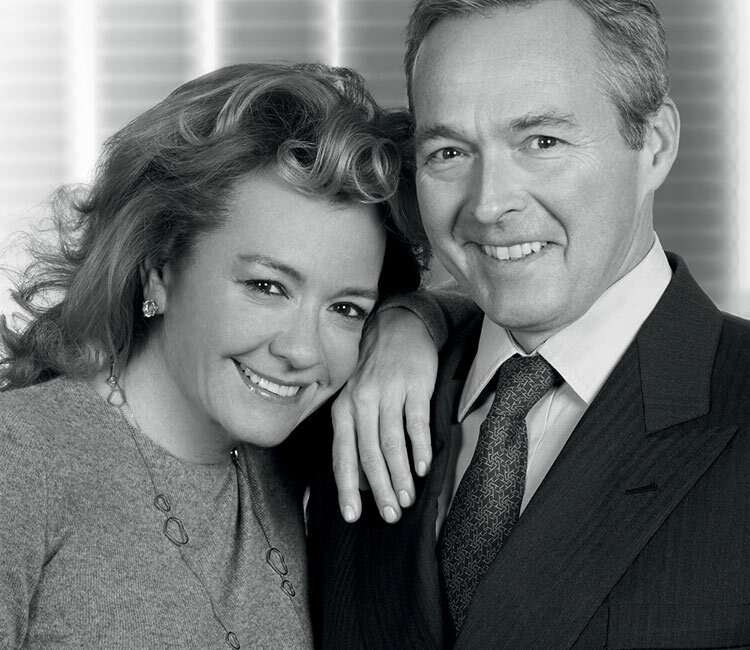 Since the 1980s, Karl and Karin’s children – Caroline and Karl-Friedriech – took an active part in the company. 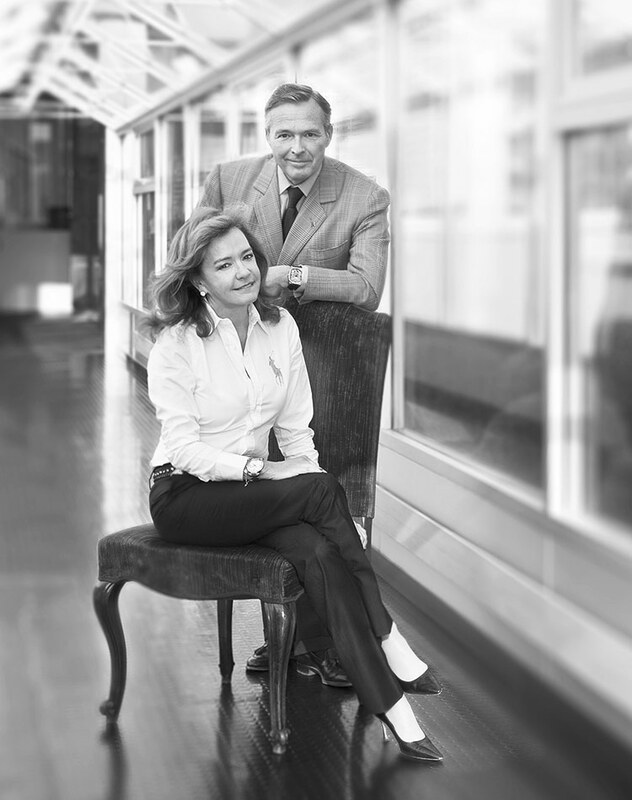 Caroline and Karl-Friedrich are Chopard’s current co-presidents. 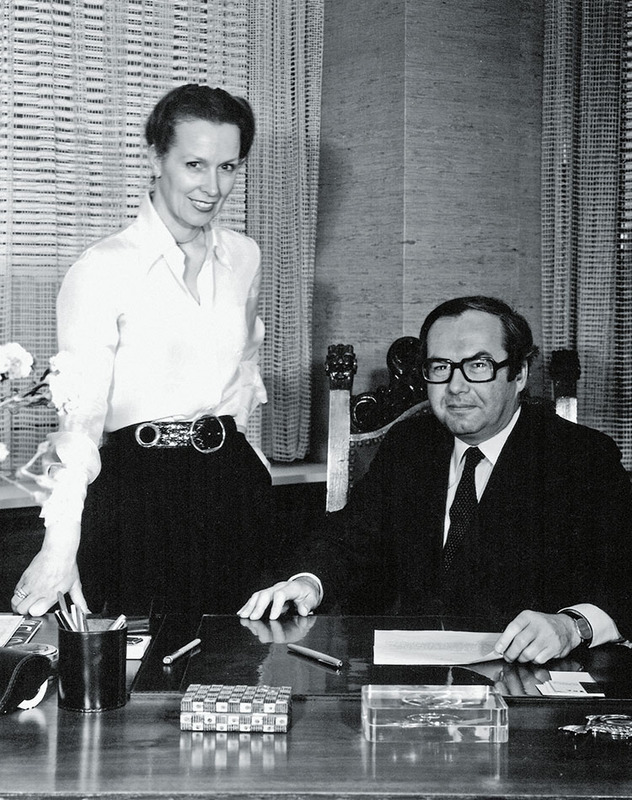 Showing their independence, Caroline Scheufele who is responsible of the ladies’ collections developed the jewellery section and later on the high jewellery department, while her brother Karl-Friedrich managing the gents' collections developed sportive watches during the 1980s, and during the 1990s the Chopard Manufacture in Fleurier, which produces the L.U.C movements.